Something Fishy at New York Costumes? 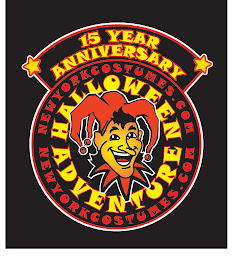 Stumbled upon at New York Costumes: Halloween Adventure NYC (East Village). This crazy, rather animated, wall-mounted fish. Yeah-what?? ?